← Droid Hack – How to Add Multi-Touch to Your Droid! 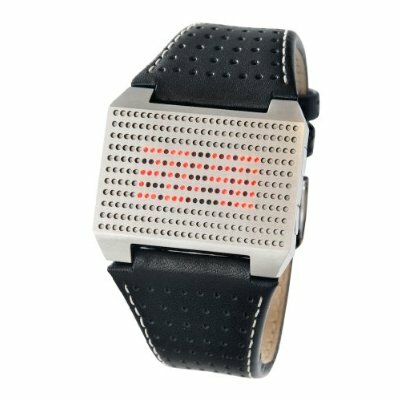 Last time we featured a bunch of great digital watches, here’s some more of my favorite LED/LCD watches (wearable artworks ah hem!). 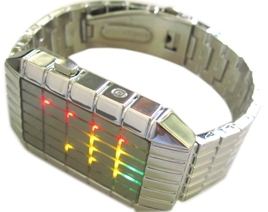 The Kisai Denshoku watch from TokyoFlash is definitely my favorite, it’s stylish and the LEDs are just way too cool. 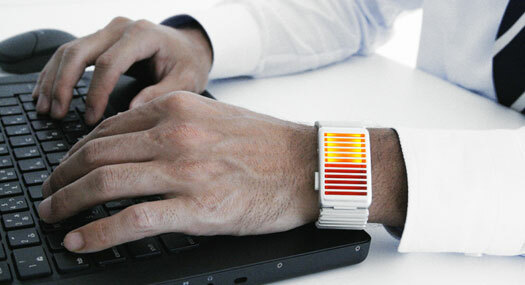 The TokyoFlash Nekura Progression LCD watch is one of my favorites, featuring cool LCD animation for telling time. 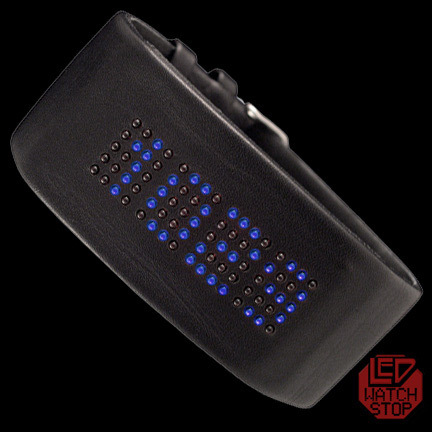 The Origin LED watch features cool LEDs coupled with binary time-telling. The Alvito LCD watch is another cool LCD watch that features a metal cover so people won’t know you are actually wearing an LCD watch. 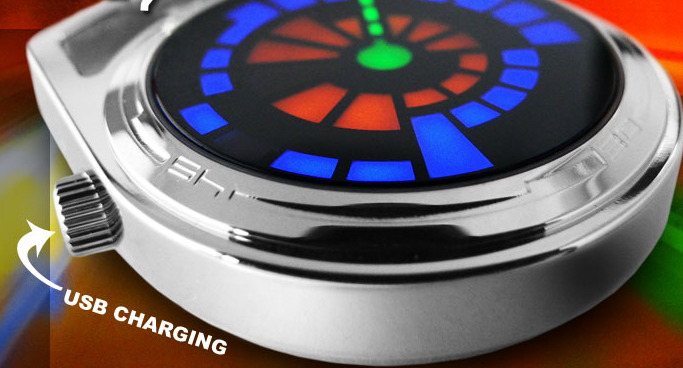 The Balmier 17 LED watch features 28 LEDs to tell time in the most fashionable fashion. 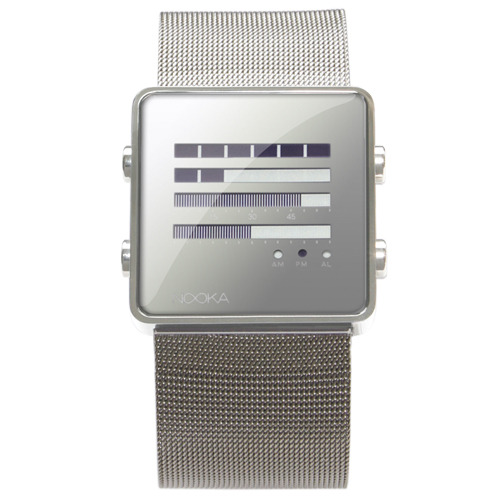 The Infinity Space LED/LCD watch is probably another cool watch with a look of “dot-matrix”, going back to the 80s. 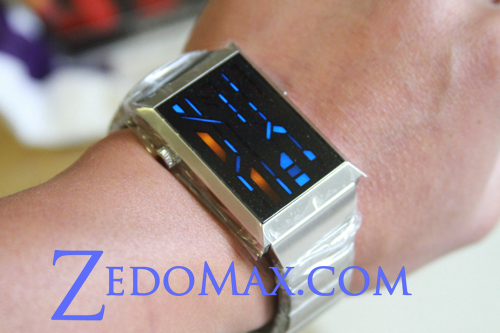 The Phospher E-ink LCD watch features a unique LCD, I believe it’s the same as the ones used on E-readers. 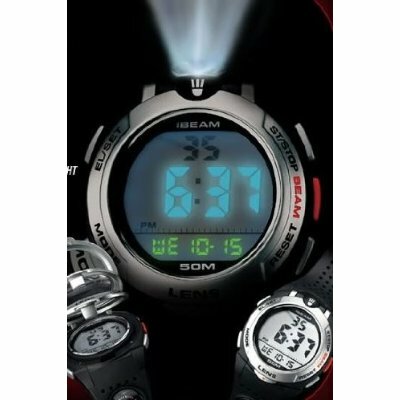 The iBeam LCD watch is a typical LCD watch but features a really cool high-output LED flash, meaning it’s going to double as a mini-flash, definitely want one of these. 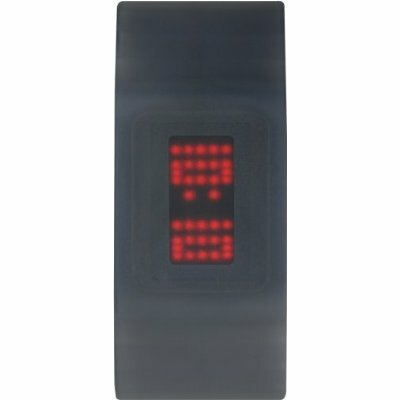 The Matrix Cuff LED watch is another one to die for with glistening blue LEDs. 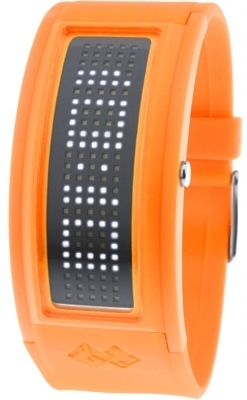 Oh sorry, just one more although this makes it 11, I love this Guru LED watch, it’s sporty and I could probably wear it even in the swimming pool. 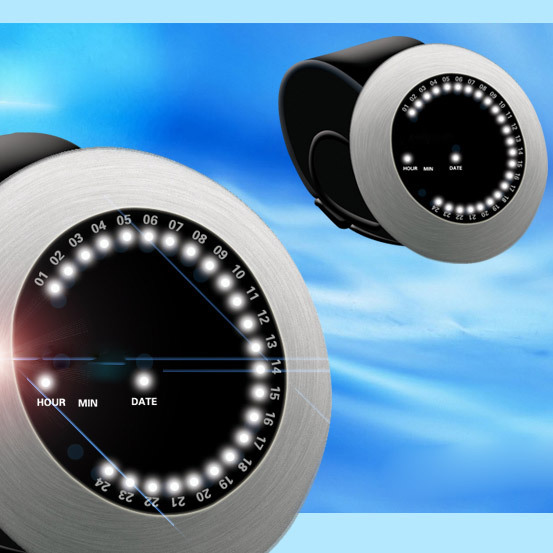 Check out more interesting categories: Entertainment, Featured Gadgets, Featured Reviews, Gadgets, Watches. 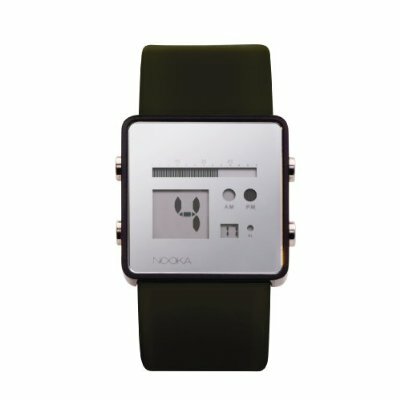 Nooka Watch is Hard to Read! 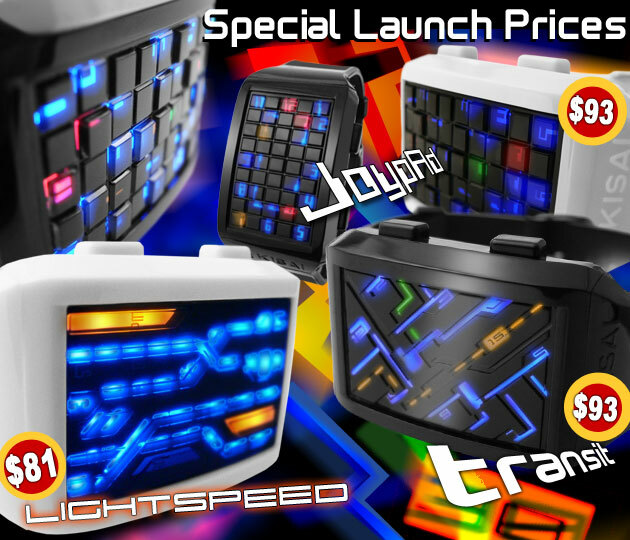 New TokyoFlash Kisai LED Watches Launched! 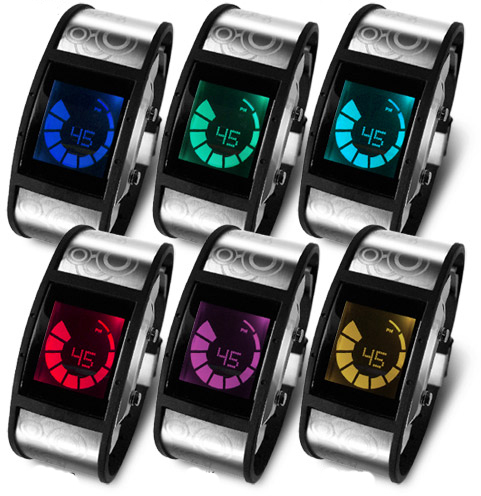 TokyoFlash LED Watches Black Friday and Cyber Monday Sale!